The soft stalks of young green asparagus are a delicious vegetable with a crisp, tender, and fragrant flavor. The Chinese production volume of green asparagus has been stable for years. 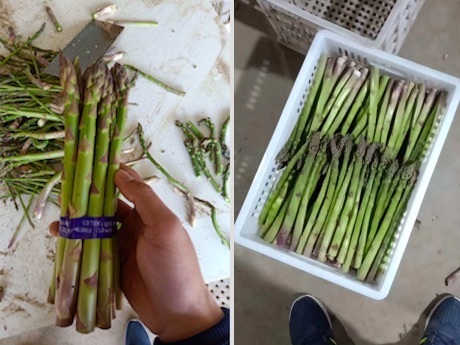 The product quality and the unique flavor make green asparagus a popular product in the Chinese market and abroad." "The market share of green asparagus grows in comparison with other vegetables. Consumers mainly favor green asparagus because the appearance is attractive, the texture is agreeable, and the product quality is guaranteed. 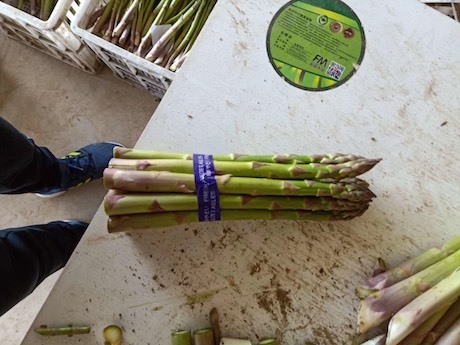 Market demand for green asparagus is growing every year, but price fluctuations remain small. This is a result of government measures aimed at market stability. However, it is also because the overall surface area devoted to asparagus plantation expands as market demand grows." "We have our own asparagus plantations in Pei County, Jiangsu. Our supply season lasts until around July. 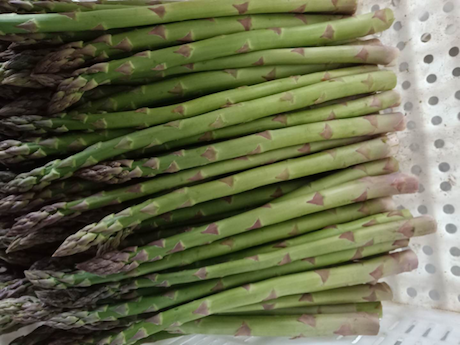 We have a wide variety of asparagus in our assortment, including Grande, UC157F1, and Atlas F1. While we steadily develop our own plantations, we also develop high-standard, high-efficiency, 'green' managed plantations in impoverished areas to help the industry in the right direction." "We currently export our asparagus to countries all over the world. Export is our main activity, but we also supply the domestic market. 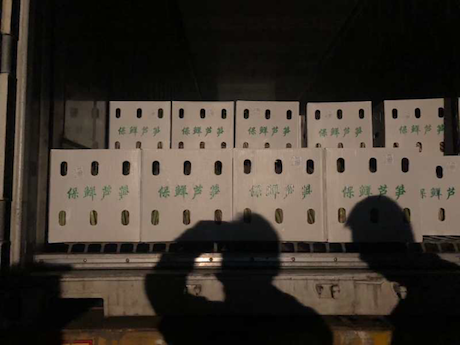 We smoothly passed the 421 Japanese inspections for residual pesticide and 3 heavy metal inspections, so that, after two years of hard work, we obtained permission on April 7th, 2019, to export fresh, Chinese vegetables to Japan. China had been unable to export asparagus to Japan for over 20 years before we obtained permission." Company name: Jiangsu Xuanrui Ecological Science and Technology Agriculture Co., Ltd.